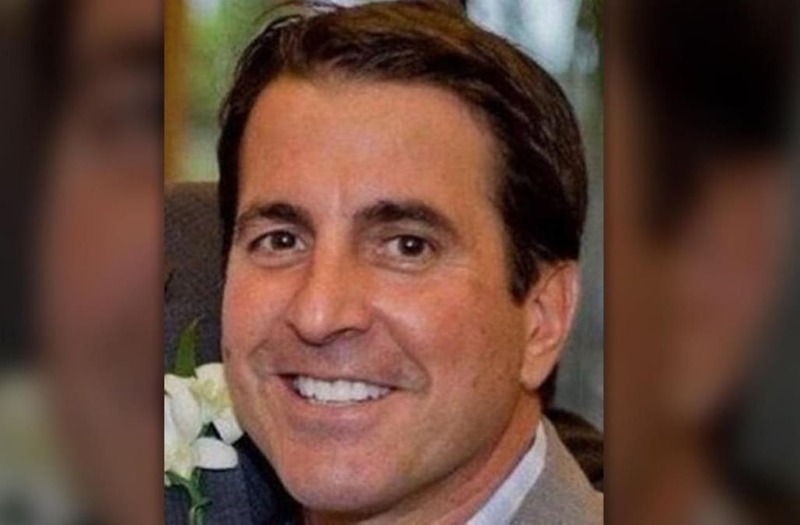 A 52-year-old Florida man who owes more than $500,000 in child support has not been seen since he went paddleboarding in the Atlantic Ocean a week ago. Constantine Theoharis was due in court in Broward County on March 20, the same day that he disappeared. The hearing was rescheduled for Tuesday, but he was a no-show again, according to the Miami Herald. "He’s very capable on the paddleboard so it seems fishy to me," brother Richard Theoharis told CBS in Miami. "He was under pressure. He owed $600,000 and he didn’t have it. He was afraid the judge would throw him in jail. If he's scared, we hope he will contact us. Make a phone call. Just let somebody know you’re safe so we can rest at night." Theoharis was last seen near North Atlantic Boulevard in Fort Lauderdale, cops say. He was on a blue paddleboard, padding northbound in the Atlantic. The divorced commercial real estate agent owes $549,000 in child support for his two daughters, according to court documents obtained by NBC. A lawyer for his former wife told the station that they have "no clue" where Theoharis is. His wallet and passport were found in his home, according to the Miami Herald. Uncle John Katsikas told CBS that Theoharis was an accomplished diver and boater and spent a lot of time on the water with his brothers. "They went out and got lobster all the time," Katsikas told the station. "He’s a certified diver but didn’t take his tanks. We don’t know what happened to him." Theoharis and his wife have been divorced since 2008. Anyone with information on his whereabouts should contact Detective Juan Cabrera of the Fort Lauderdale Police Department at (954) 828-5581.